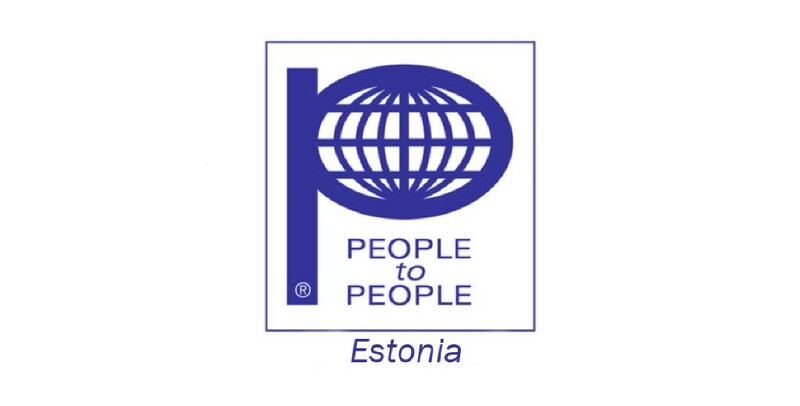 Eesti People to People is a non-profit organisation registered in Estonia in 1997 and with activities since 1993 as a chapter of People to People International NGO. The purpose of People to People aims to enhance international understanding and friendship through educational, cultural and humanitarian activities involving the exchange of ideas and experiences directly among peoples of different countries and diverse cultures. Eesti People to People has 10 members and more than 100 volunteers at the moment. There are many people with fewer opportunities among NGO members – national minorities, unemployed, youth from depressive urban and rural areas and from islands, etc. There are students, teachers and decision makers (local authorities, MPs, etc), general public among target groups. Eesti People to People has experience in organising training courses for groups of 5-35 people and big seminars and conferences. Eesti People to People has experience in Youth in Action Programme, EuropeAid, DAPHNE III, Grundtvig Partnership, Seniors, Workshops, Leonardo da Vinci Partnership, NordPlus Mobility, NORDEN and Erasmus+ KA1 and KA2 projects as organiser, partner and as sending organization. The main topics for NGO staff members as trainers are inclusion, gender, media, European citizenship and European values. Eesti People to People is partner in Erasmus+ KA1, KA2, KA3, EuropeAid, Europe for Citizens and Nordplus projects at the moment.